Dublin’s DART (Dublin Area Rapid Transit) system is one of the most popular and easy ways to travel in the city; it is fast, trains come often and it covers a large area. The DART runs alongside the picturesque Irish Sea for a lot of its journey routes, meaning that travellers can check out some beautiful scenic views along the way. DART trains run regularly and it is also the quickest way to travel in Dublin. Plus, by covering such a large area the DART system can transport you around the city, to and from the city’s beaches and to many nearby villages if you want to investigate the area a little further afield. Dublin has a great bus network and it is one of the easiest and most reliable ways to get around the city centre as a visitor, as well as out to the suburbs, neighbouring towns and villages. All routes, timetables and fares are detailed online and it’s set up well for tourists with the airport bus service also being particularly popular and frequent. Luas is Dublin’s light-rail transit service; it is a fast tram-like system that runs through the city on two different lines. Though it does not cover quite as large an area as the DART does, if you’re heading to somewhere on one of the routes it is a quick and reliable mode of transport during your stay. If you’re taking advantage of one of Dublin hotel special offers, you’ll find yourself in the centre of the city. If this is the case then one of the best ways to see Dublin is simply by foot. 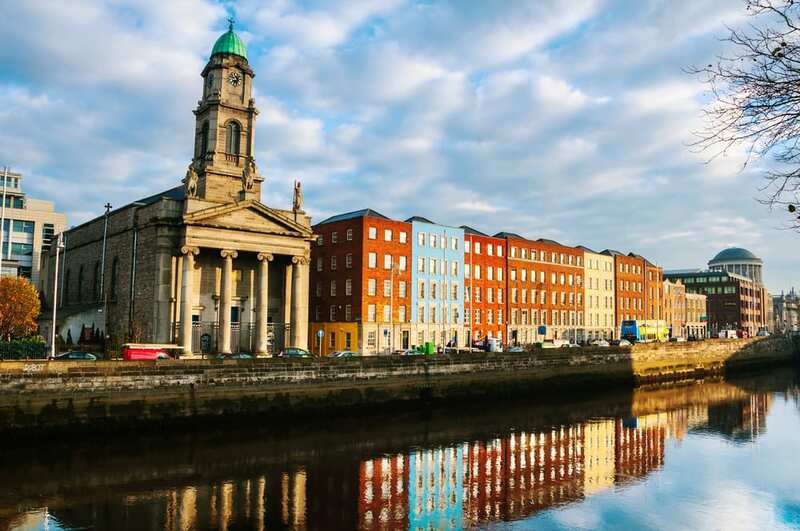 Walking around Dublin is thoroughly enjoyable and it is how you’ll best discover small cobbled backstreets, find one of a kind shops and stumble across the city locals. There are a number of places in Dublin where you can rent a bike and, if you’re feeling fit enough, it’s a fun way to get around and see more of the city. 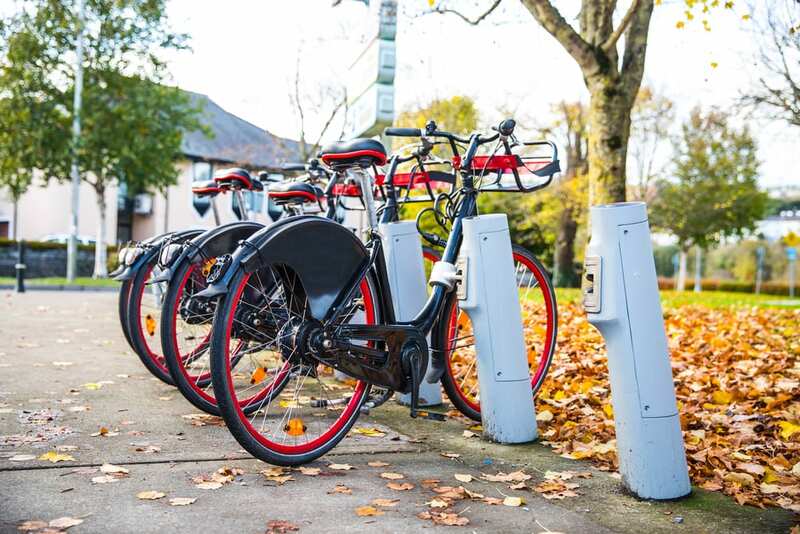 Bike rental is also a good option if you’re planning on getting out of the centre and into the countryside to experience a different side of Ireland. If you’re heading to Dublin and want to take advantage of one of the many Dublin hotel special offers, check out O’Callaghan Stephen’s Green Hotel. The hotel is close to a number of Dublin’s main tourist attractions, has comfortable rooms and a great restaurant. Get in touch to find out more.